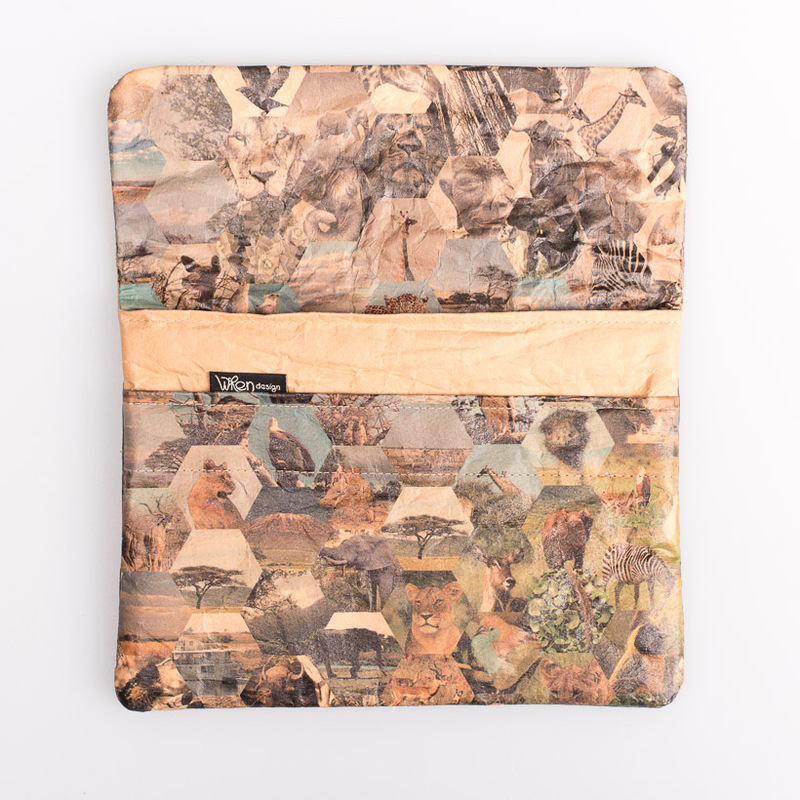 The recycled cement paper sleeves are made in South Africa by Wendren Setzer and her team of seven people. 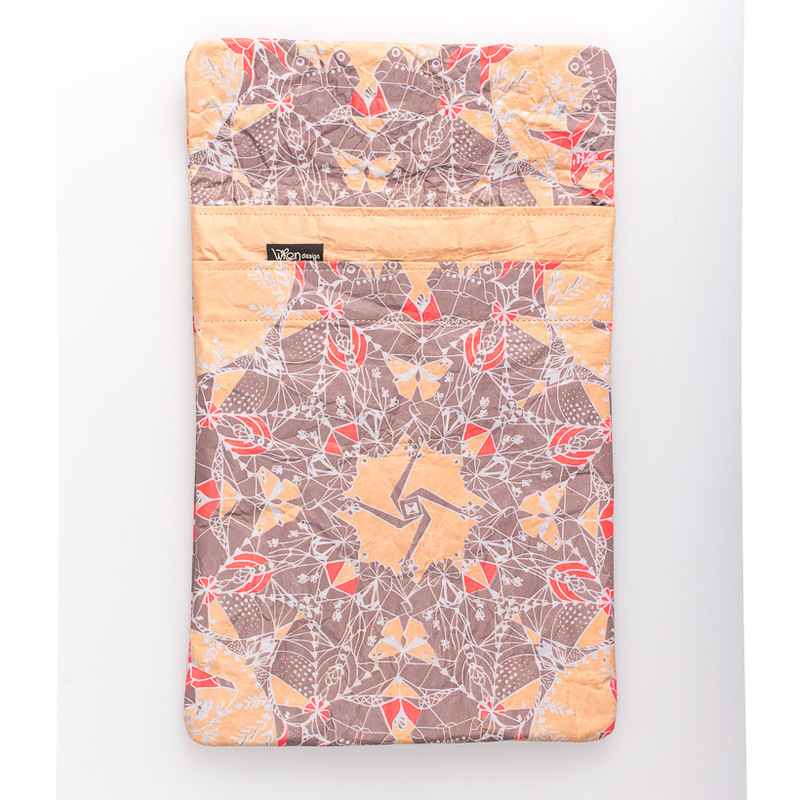 The former textile designer resigned her job to fulfill her design ideas and to apply a more innovative approach to product development. 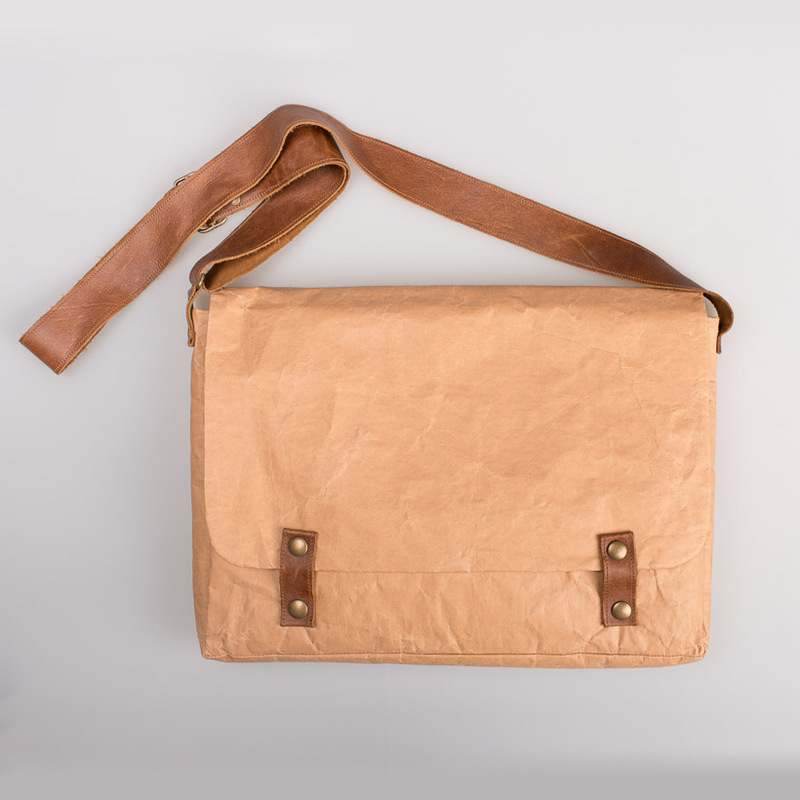 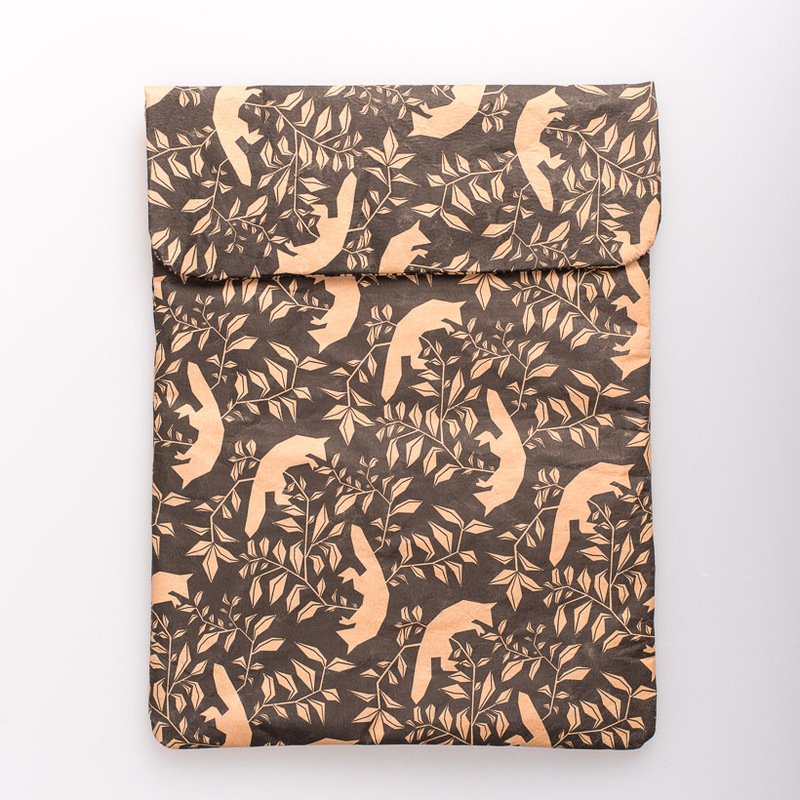 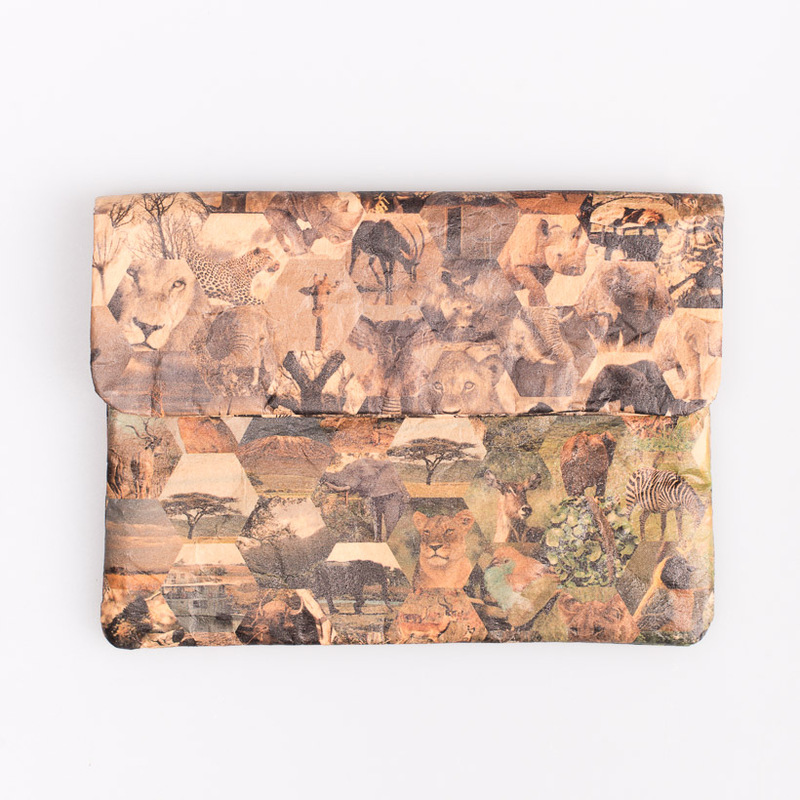 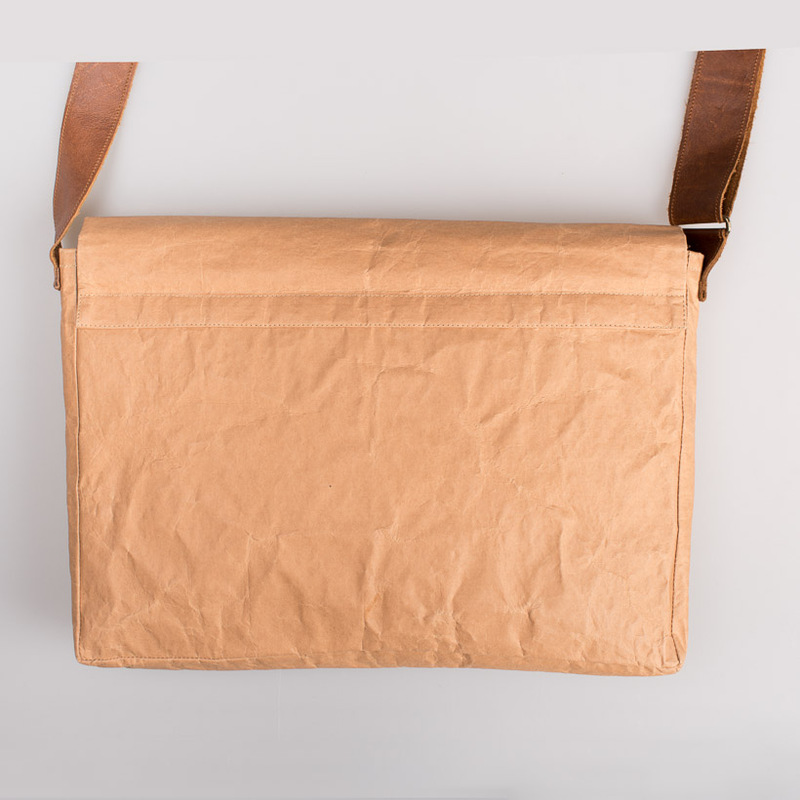 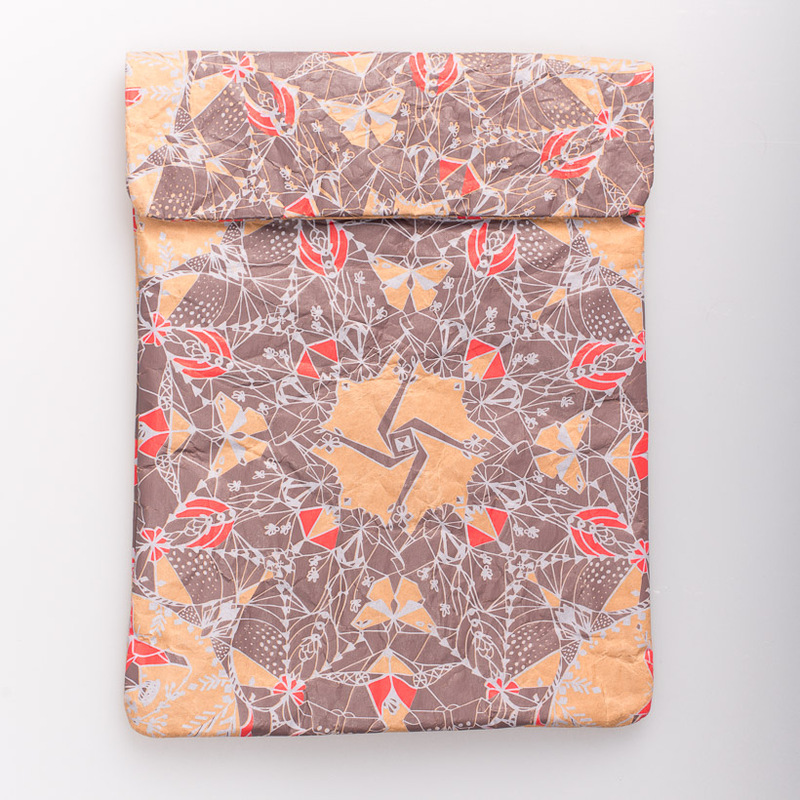 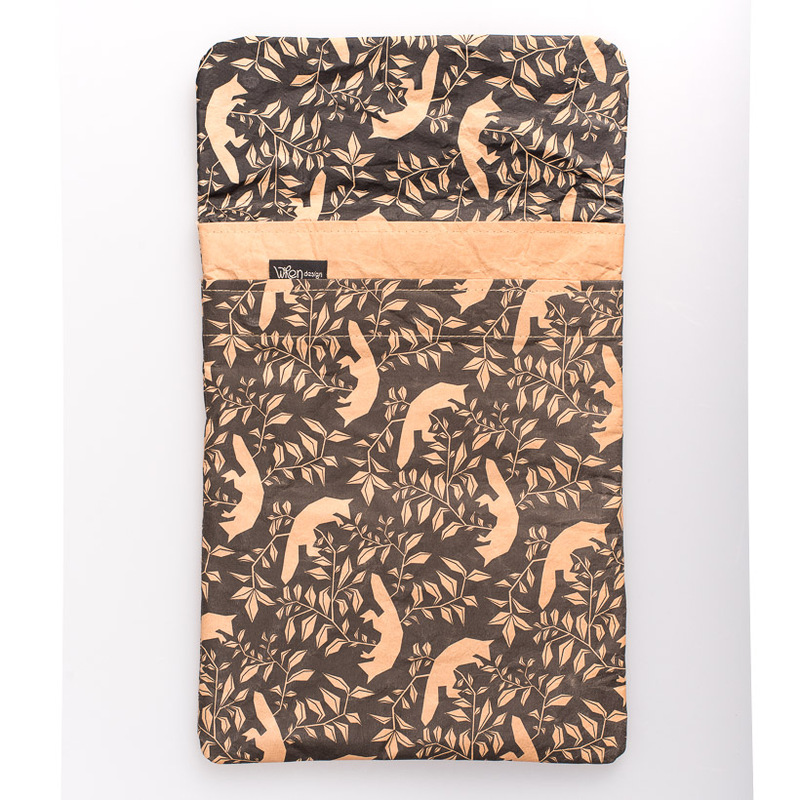 Perfect for an Apple mini iPad, Kindle and eReaders or just as a Clutch.